Graduate students interested in staying at the University's student housing should submit an online application during the housing application exercise. Allocation for all graduate students will in accordance to the University's Graduate Housing Policy. For exisiting graduate students, please note that priority will be given to new incoming graduate students in accordance to the University's Graduate Housing Policy. Existing graduate students who wish to continue staying in the hostel will be accorded lower priority in ascending order. Eg. 2nd year graduate students will have lesser priority compared to 1st year graduate students. 3rd year graduate students will have lesser priority compared to 2nd year and 1st year graduate students etc. 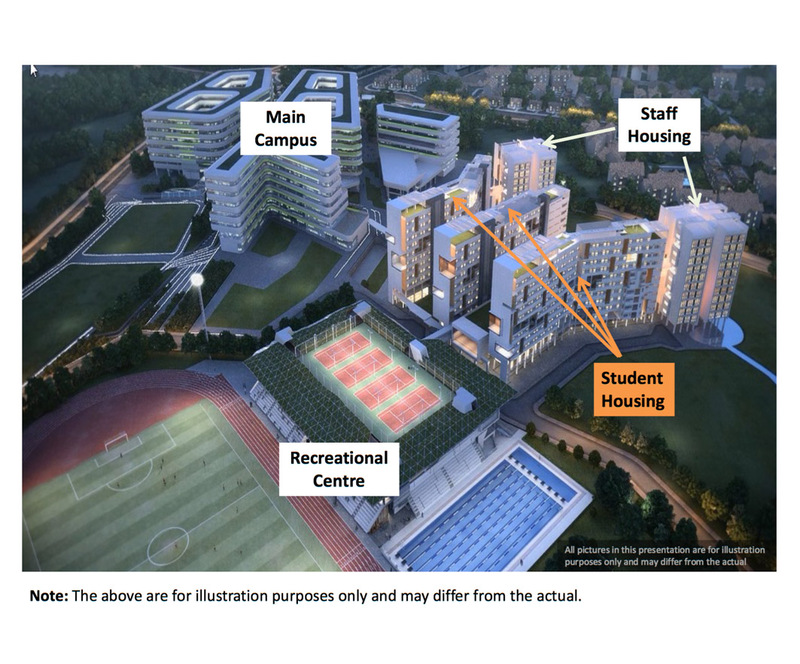 To apply, please go to the housing portal (https://hms.sutd.edu.sg). For more information, please email ecchousing@sutd.edu.sg.